James Taylor & His All-Star Band Caesars Palace - Colosseum, Las Vegas, Nevada, USA Cheapest in Las Vegas! This event has the cheapest James Taylor & His All-Star Band tickets in Las Vegas available on our site. James Taylor Tanglewood - Koussevitzky Shed, Lenox, Massachusetts, USA Cheapest in Lenox! 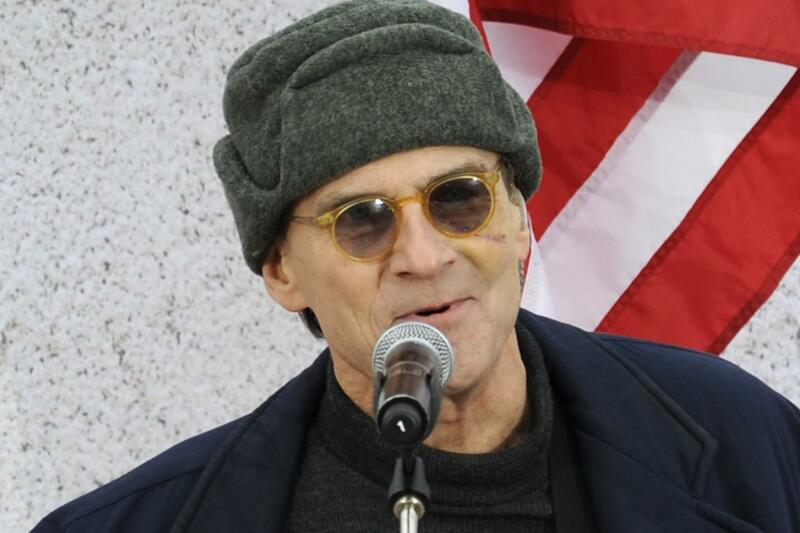 This event has the cheapest James Taylor tickets in Lenox available on our site.